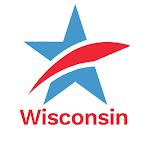 Today at 5:00 PM is the deadline for Wisconsin's "open" voter registration period. What this means is that all registration forms sent by mail must be postmarked today, October 19th. Tomorrow marks the beginning of the "closed" voter registration period. During this time, you can register in your municipal clerk's offices or at early in-person absentee voting sites up until November 4th (the Friday before Election Day) at 5:00 PM or close of business, whichever is later. You will need to bring a proof of residence document to complete your registration (this document can be shown electronically). If your driver’s license or state ID card has your current address, that’s all you need. If you are not able to register to vote before November 4th, you will still be able to do so (as long as you bring a proof of residence document with you) on Election Day. 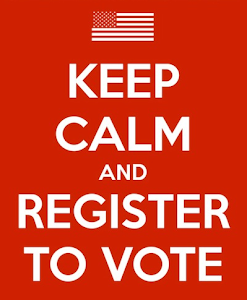 However, to avoid long lines, we urge you to register to vote as soon as possible. Remember, you cannot make your voice heard at the ballot box unless you are registered to vote. Don't put it off. Register today! Today is the Last Day to Register to Vote By Mail in WisconsinTweet this!